La gourmet Pureglass is made of high borosilicate glass, guaranteeing excellent results in cooking, excellent hardness and durability. 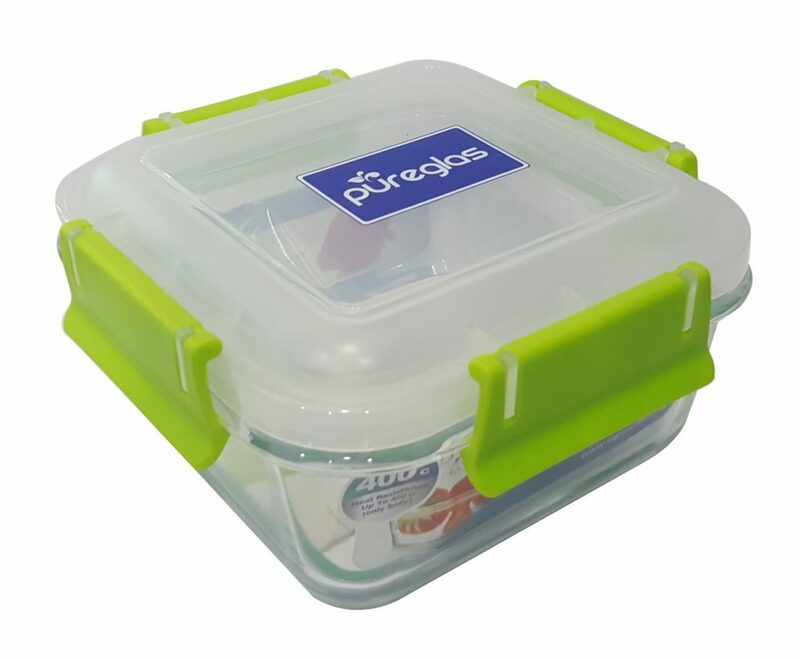 Lid is completely airtight, locking in liquid, moisture and smell. Safe for use in oven and microwave oven. Heat resistant up to 380c.